Start planning the ultimate Graduation Trip experience! What better way celebrate your High School graduation than in Puerto Vallarta hanging with your closest friends! 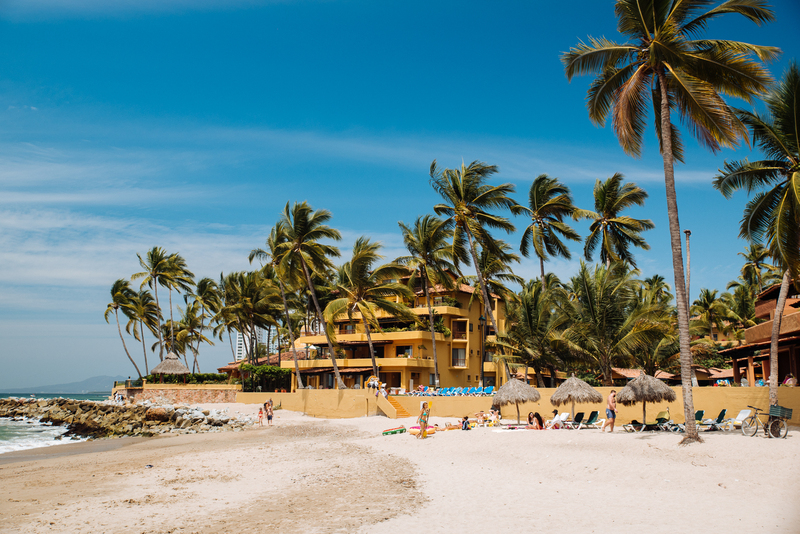 From amazing beachfront resorts to some of the best nightlife options of any destination, and the most adventurous excursions you'll ever go on, Puerto Vallarta has it all. Aloha! Hawaii is the West Coast's most popular summer Grad Trip destination offered by GradCity. Prepare to encounter amazing beaches, waterfalls, volcanoes, world-famous luaus, surfing on Waikiki Beach, and so much more! What more could you ask for in this perfect Grad Trip destination!? Yes, you could have a graduation party to celebrate your Senior year of High School. But why not be a little extra and celebrate with your friends in the Carrabean?! Let us help you plan the trip of your life in Punta Cana, Dominican Republic! 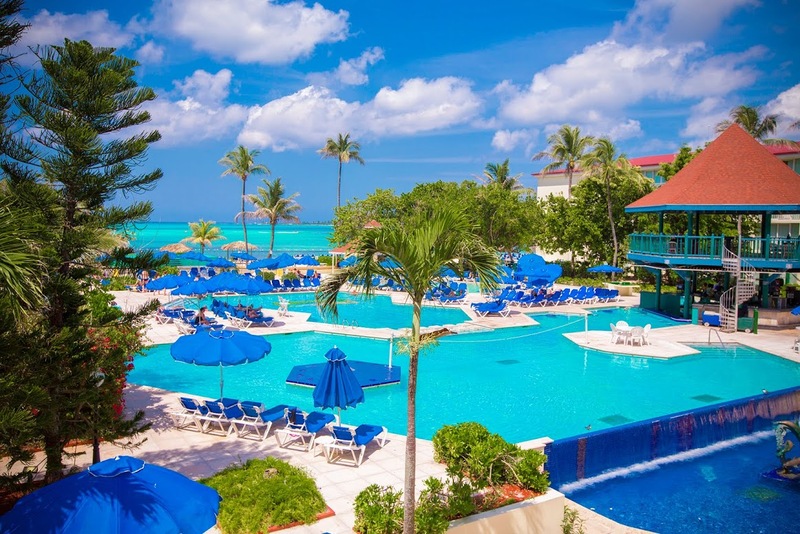 Home to the most beautiful beaches in the Caribbean with white sands and crystal blue waters, Nassau is one of the top destinations for Graduation Trips with GradCity. With vibrant nightlife and laid back daytime events, the capital city of the Bahamas is a can’t-miss spot for Grad Trips. 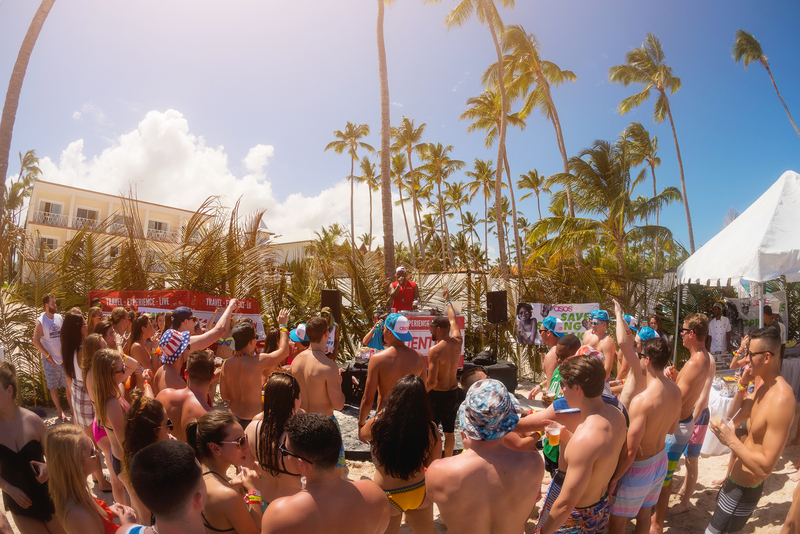 Whether you’re looking to dance the nights away with hundreds of other students at incredible night clubs, or spend your days relaxing by the tranquil Caribbean Sea, Cancun offers something for everyone. 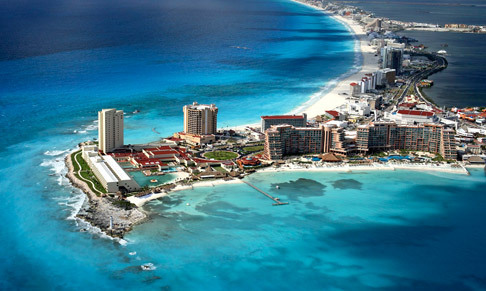 For a Graduation Trip that you won’t forget, join GradCity in Cancun! 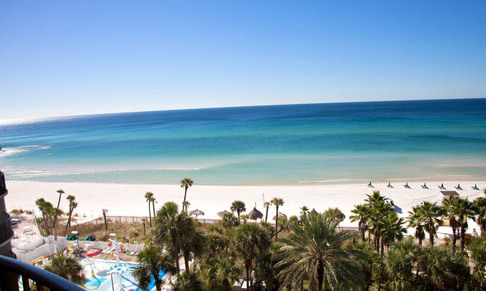 Panama City Beach is the ultimate domestic destination for high school Graduation Trips. Also known as PCB, Panama City Beach is home to 27 miles of glistening waters of the Gulf of Mexico, and many beachside restaurants and clubs that feature decks and stages where contests and concerts are often held.